Up your game - and your SEO strategy - with in-depth, informative, and technical SEO webinars and events! 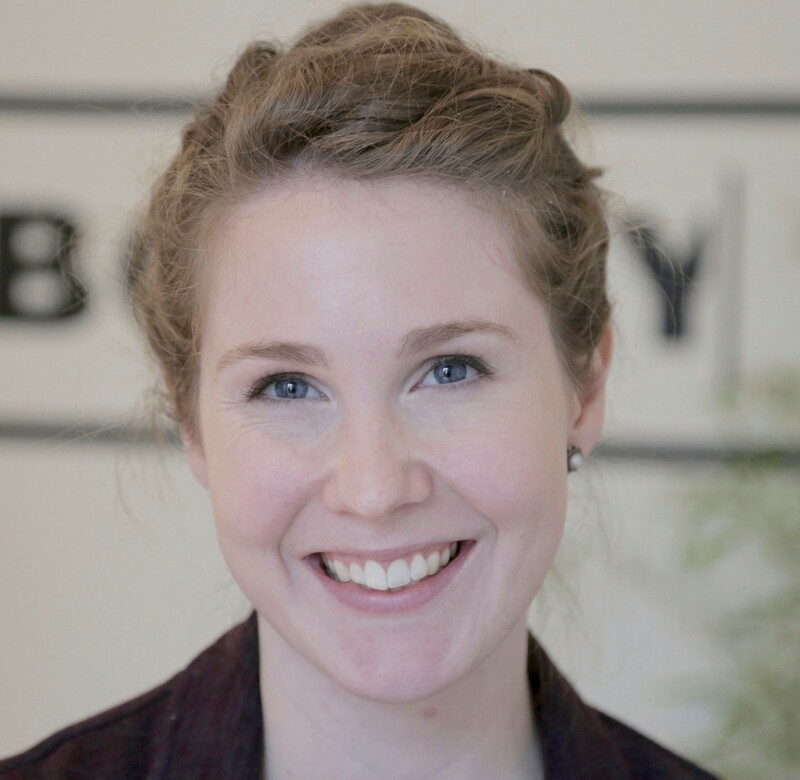 We want to be a part of the conversation to learn what’s challenging SEOs and share how Botify can help uncover critical insights to help drive powerful optimization strategies. 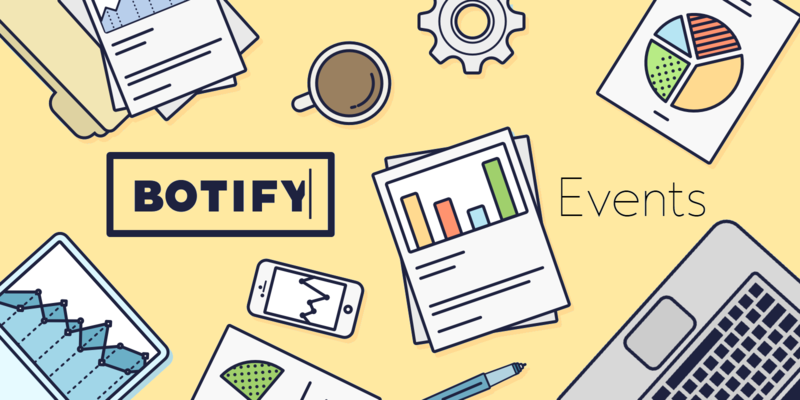 Learn from Botify's best without ever leaving your desk! Listen in as our Technical SEO experts walk you through the how-tos of critical optimization techniques and in-depth technical SEO analysis. Optimize Your Google Crawl Budget! Google has limited resources to crawl your site. Join us to explore how you can optimize your Crawl Budget and generate more SEO traffic. There's a new Botify feature, and we can't wait to share it! Custom Reports are here, helping you drive better results with your ideal SEO dashboard. Save the date to learn how to take advantage of this exciting new tool! How do you increase organic traffic to your site? We’ll be talking with leading Enterprise companies about growth-driving SEO strategies. Stay tuned for more Botify Meetups in New York, London, and Paris throughout the year, covering in-depth SEO topics with experienced speakers ready to share their hard-won tips, tricks, and insights into driving organic traffic and revenue for their websites. And later in the year, you can catch us at some of the biggest SEO and Search Marketing conferences and events! Sign up and join us! We hope to see you there.